This post will guide you through the steps on how to send SMS messages with Python and Twilio. 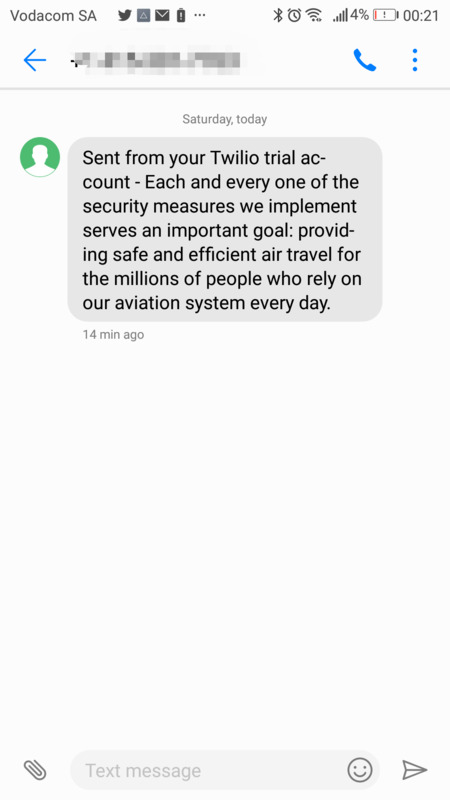 We will use talaikis.com API to get a random quote that we will include in the body of the sms. Sign up for a trail account at Twilio then create a number, which I will refer to as the sender number, take note of your accountid and token.